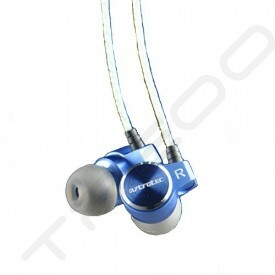 At Astrotec, we believe in a series of excellent sounding headphones with maximum performance and audio satisfaction. 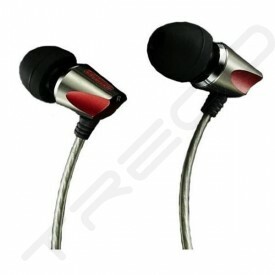 Not only should they be worn as a fashionable product, it is important that the listeners experience memorable enjoyment with Astrotec. 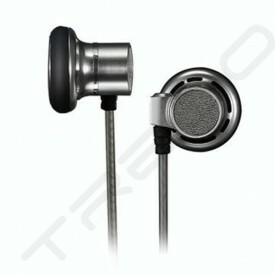 We aim to capture the spirit of every sort of music through our headphones, and bring about a remarkable sense of satisfaction. Each and every product from Atrotec is designed and manufactured from carefully selected components, without a single compromise in build quality and craftsmanship. 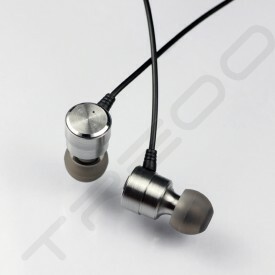 We have with us the essential technology, coupled with in-depth research for electronic precision, each of our product will be unique in behaviour and sound signature. We are an aspiring brand that will continue to strive for worldwide exposure and gain popularity through our high-performance yet value-for-money audio products. 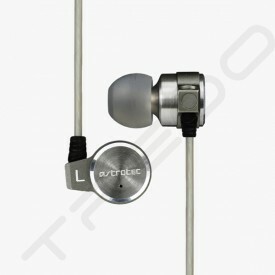 Sporting elegant body designs in line with the latest fashion, together with the use of high-tech materials in its construction after years of observing the audio industry and users\' usage patterns, we are very confident that Astrotec earphone and headphone products have the perfect combination of art and technology.